No relationship is perfect. Whether you are dating or you’ve been married for 40 years, there’s room for improvement and there’s something you could learn about love and relationships. Love was a gift God gave to the very first couple and every other couple to come after them. Because He wanted this gift to be fully enjoyed, God has given us some advice and examples for love, dating, and marriage. We hope you’ll find these messages helpful. Each link below leads to a page where you can read, watch, or listen the message. Message 1 – Love Endures – 1 Corinthians 13. Though your relationship is broken and in need of redemption, the purpose and design is the same. Though relationships are broken and culture has attempted to redefine them, God’s concept and design is still the same. His concept of love is the answer. Message 2 – Run Toward Love – 1 Corinthians 6. It was in Corinth that Paul started a church, and then later he would write them a few letters because there was so much brokenness to work out of the Corinth believers and their church. But there was not too much brokenness. Even in places and relationships where there is so much brokenness, there is not too much brokenness for the powerful gospel of grace. God has a program for Marriage that works. There are many words that are losing their meaning or coming to mean something completely different in our modern culture. One of the key words in this passage is one of those words. Submission. Submission carries heavy connotations in the minds of many. 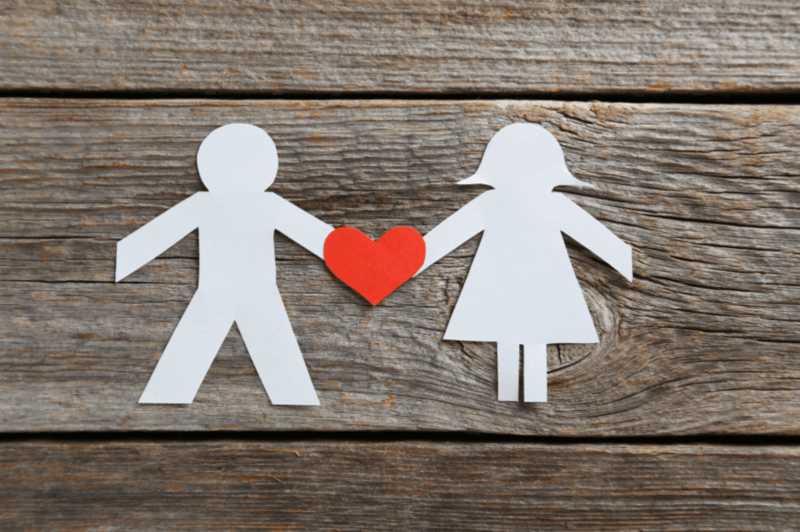 It has looked very different in the lives of many, and the application of it in marriage relationships has a spectrum that runs from loving and beautiful to abusive and dark.